CSI College of Engineering (CSICE), Nilgiris is a self-financing engineering college situated in the Ketti Valley of Tamil Nadu, India. It was established in 1998. It is a self-financing institution, offering degree level courses in different disciplines of Engineering Sciences. 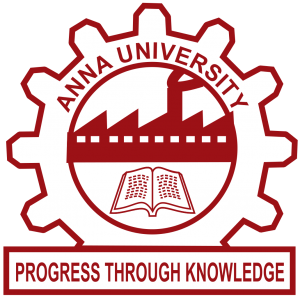 This college was founded by the Church of South India, Coimbatore Diocesan Council.The college is approved by AICTE, New Delhi and Government of Tamil Nadu, and is affiliated with Anna University, Chennai. The college has an active placement department that helps students to find suitable jobs. The main aim of the college is to equip the students with technical knowledge, skill and ability; to inculcate in them right attitude and holistic values; to motivate them to think creatively, act independently and take decisions accordingly in all their scientific pursuits and other endeavors as well; to develop a system of meaningful interaction with industry.